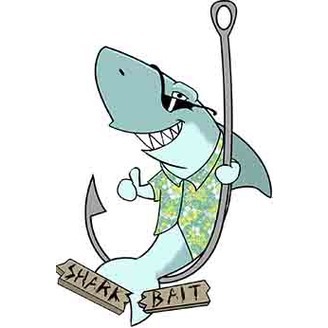 Shark Bait is a podcast where your host Kiyomi Mitsuda wants people to understand the waters one shark at a time. Kiyomi talks about what is happening in the oceanic community, highlights a shark species, and has the occasional shark lover or expert on the show. 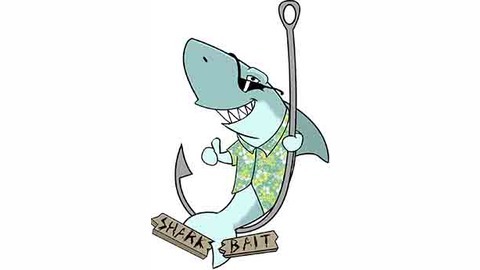 Shark Bait is also the Best Collegiate 2016 Podcast according to the Intercollegiate Broadcast System which is the most prestigious organization on a collegiate media level. On this episode of Shark Bait, your host Kiyomi Mitsuda talks about the pros and cons of rain in California, how corals can predict the weather, and NASA going to the depths of the ocean instead of the stars. Your contender of this episode is a sneaky little fella who's name does not mean it is a saint nor holy figure. It is also often confused to be part of the ray family. All this and more on this episode of Shark Bait.